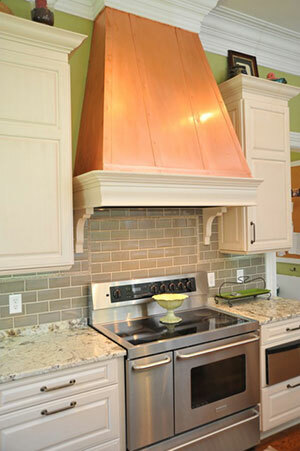 Over 60 years of experience with America’s finest custom cabinetry. Unlimited array of design choices with the utmost flexiblity. Unmatched at whisking grease and heat-polluted air away from your cooking area. Know throughout Europe for its superior quality and craftsmanship in Kitchen equipment. NKBA – National Kitchen & Bath Assoc. A growing non-profit trade association with over 25,000 members.